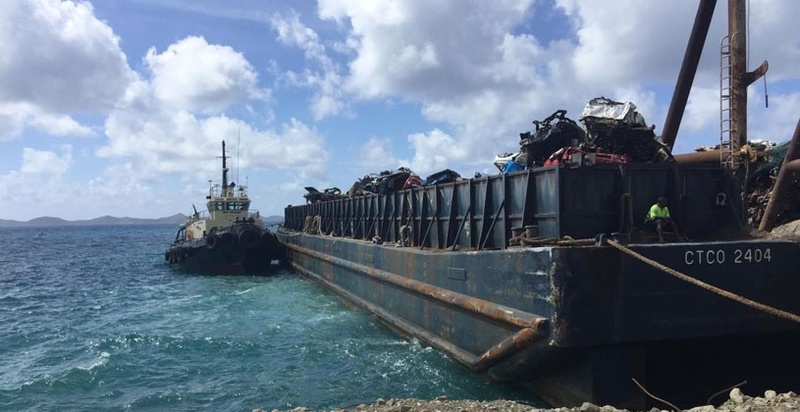 Approximately 1700 tons of scrap metal—which included 600 derelict vehicles—was exported from the Territory to Columbia for the purpose of recycling in March. 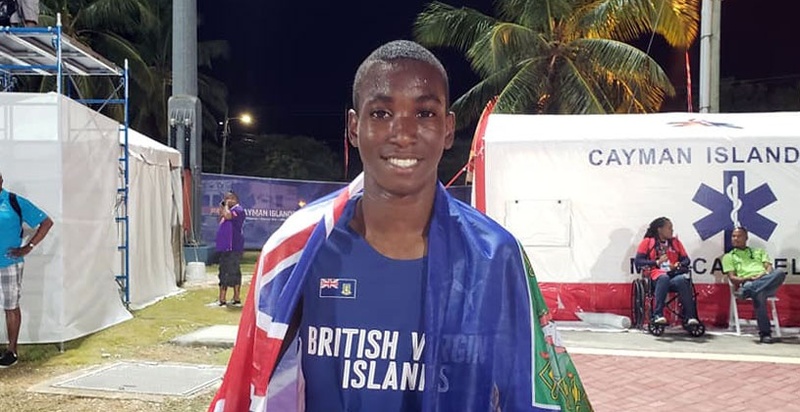 This disclosure comes even as 180 other vehicles were collected and removed from Virgin Gorda last week, as clean-up efforts continue through the Recovery and Development Agency (RDA) and the Department of Waste Management. 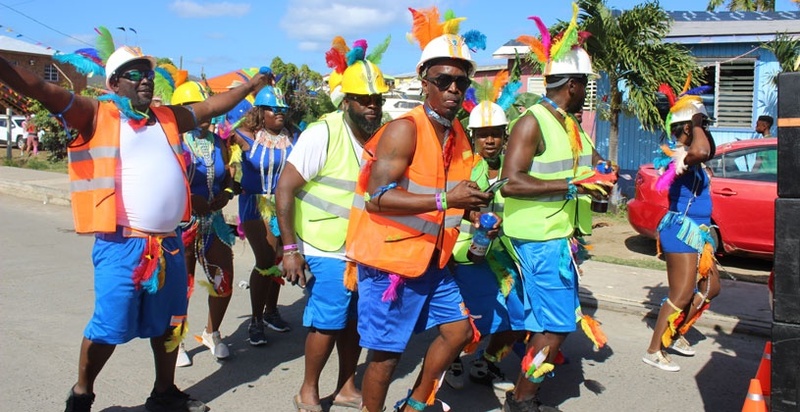 “We began crushing cars and metals in late 2018 in Tortola and had Virgin Gorda on the schedule, but were met with some delays from other events taking place, such as the fire at the incinerator, to name a few,” he reminded. 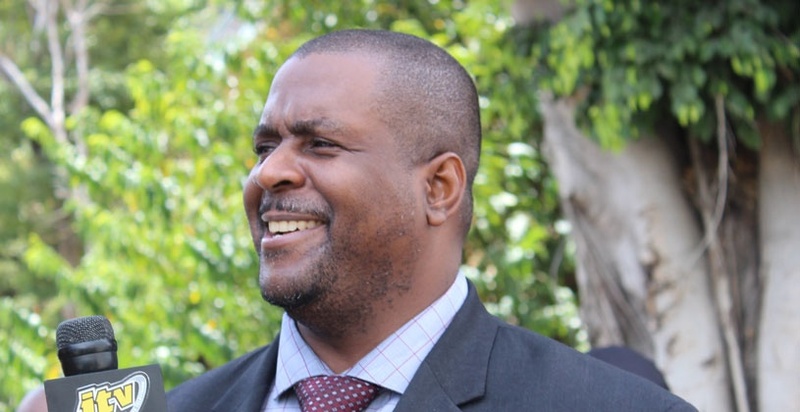 The derelict vehicles were transported from the sister-island to Tortola, and Mr. Massicote has expressed his appreciation of the fact that majority of derelicts previously stored on Virgin Gorda are now off the island. 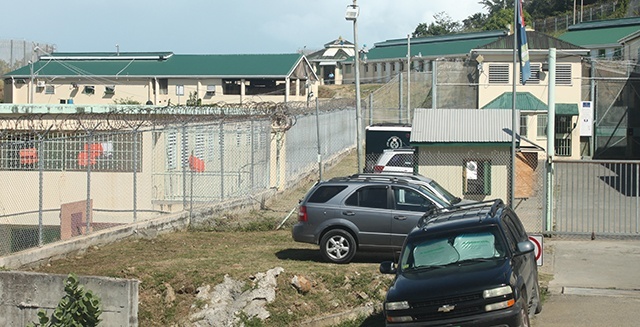 “The derelicts were transported on a barge to Tortola to be processed for deportation in the near future…We understand the climate we are in as far as revamping and finding alternative methods to manage our waste,” he stated. It was noted that the recent collection of derelict vehicles will be followed by a massive derelict vehicle collection initiative on the island of Virgin Gorda during the next few days. “The initiative will also include the barging of the remainder of derelict vehicles to Tortola for processing and eventual exportation."